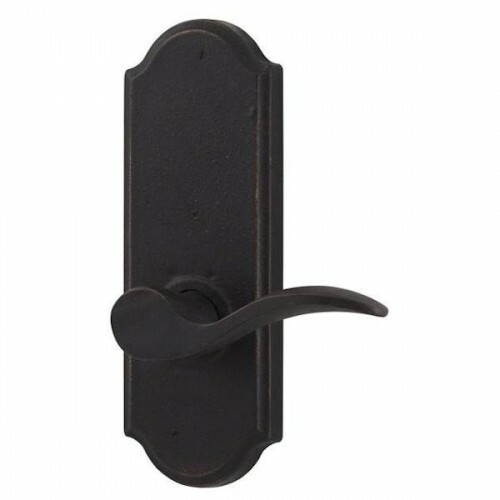 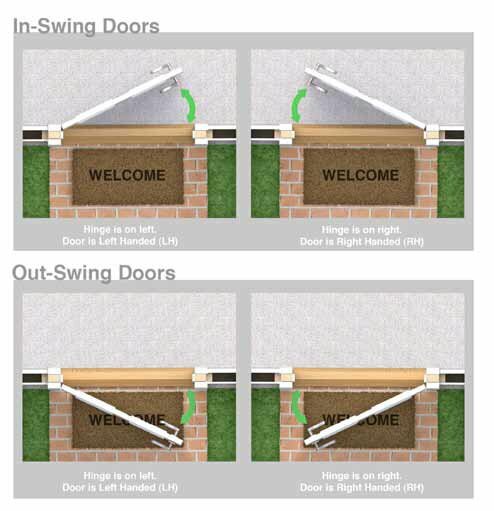 The Carlow Lever Door Set w/ the Sutton Rosette (7200) is available in the these finishes (Oil Rubbed Bronze, Flat Black) and is part of the Molten Bronze Collection by Weslock. 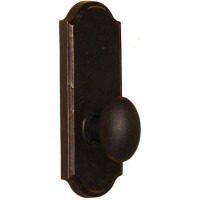 The Durham Knob Door Set w/ the Sutton Rosette (7200) is available in the these finishes (Oil Rubbed.. The Wexford Knob Door Set w/ the Sutton Rosette (7200) is available in the these finishes (Oil Rubbe..